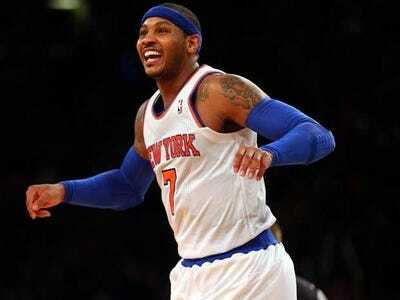 Mario Anzuoni/ReutersKobe can laugh at all the haters because he’s still getting paid. 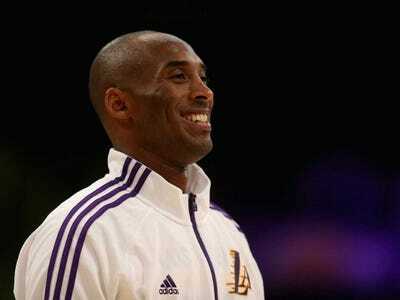 Kobe Bryant may be in the midst of a nightmare season with the Los Angeles Lakers but he can take solace in knowing he has already won five championship rings and is still the highest-paid player in the NBA. Meanwhile, in a perfect example of just how backwards the NBA’s salary system can be, the arguably two best players in the NBA, LeBron James and Kevin Durant, are not even in the top five. Of the players on this year’s list most will be getting huge raises in the next two years as players and teams jockey for a position prior to the much anticipated higher salary cap that is coming for the 2016-17 season. Using data from Spotrac.com, here are the highest-paid players in the NBA and their current contract situations. One thing to know: Kobe's contract has handcuffed the Lakers this season and next. But the Lakers have just $US5.4 million committed to the 2016-17 roster, the same year the NBA's salary cap is expected to go way up. 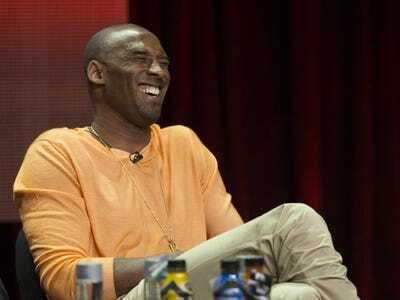 The Lakers could potentially add three superstars that year. 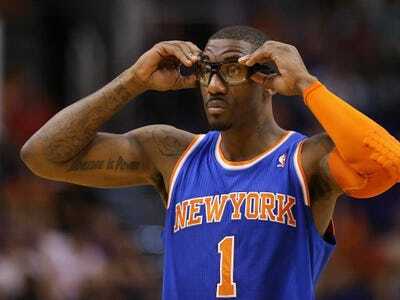 One thing to know: Stoudemire ranks 9th among active players in career earnings. 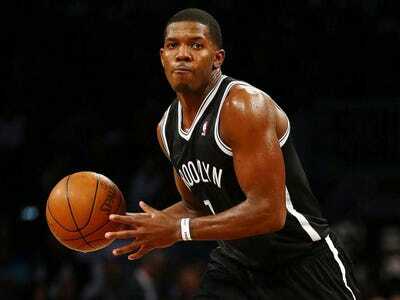 One thing to know: Johnson has one more year on his contract at $US24.9 million. 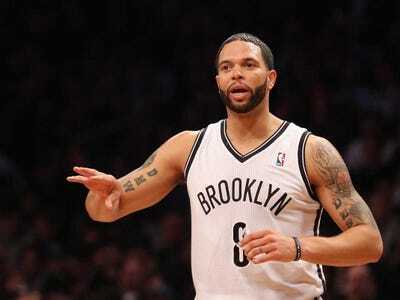 The Nets' payroll this year is $US93.7 million but they only have $US25.9 million committed after Johnson's contract expires after the 2015-16 season. One thing to know: Unlike LeBron James, who accepted just a 2-year deal with the Cavs in anticipation of the salary cap going up, Anthony took the security of the full max contract from the Knicks and is now locked up through at least the 2017-18 season. 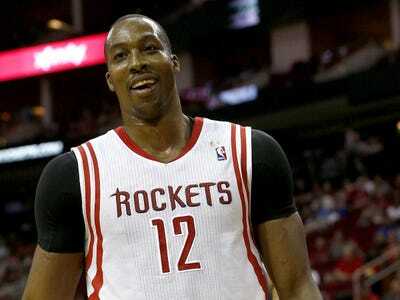 One thing to know: Dwight Howard has two more years left on his contract with the Rockets following this season. However, he can opt out after the 2015-16 season and join a star-studded free agent class just in time for the new, much higher salary cap. 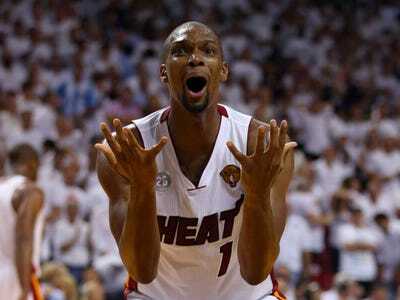 One thing to know: Thanks to a system that penalizes the best players, Chris Bosh has made almost as much in his career as LeBron James and has a bigger contract right now even though both came into the league at the same time. One thing to know: LeBron turned down a max contract from the Cavs and instead took a 2-year deal and it should pay off big time when he signs his next deal. 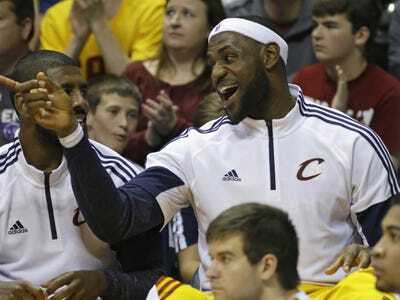 But at the same time, there is still a chance James could leave Cleveland if things fall apart. 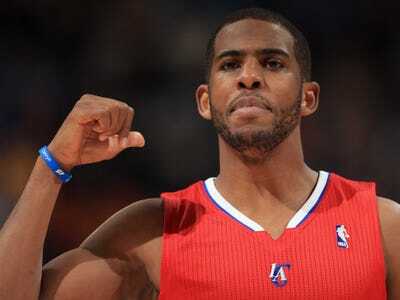 One thing to know: Chris Paul cannot become a free agent until at least the 2017-18 season when he will be 32 years old. One thing to know: Williams' salary goes up to $US21.0 million next season. Things get interesting after that as Williams can opt out of his contract and join the 2016-17 free agency class. However, if he does that he will be walking away from a 2016-17 salary of $US22.3 million. 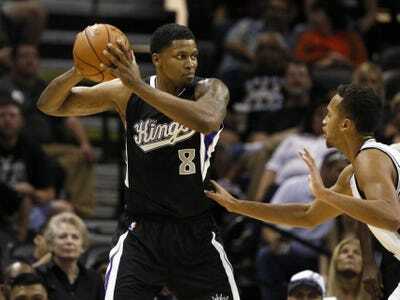 One thing to know: Rudy Gay would have become a free agent after this season, however he just signed a 3-year, $US40 million extension with the Kings. 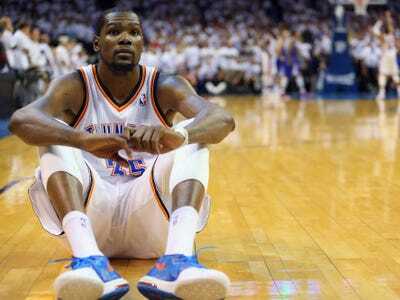 One thing to know: Kevin Durant's salary goes up to $US20.2 million next year. But then he will likely be the biggest name in the NBA's most important free agency class ever that will include numerous All-Stars and a much higher salary cap. 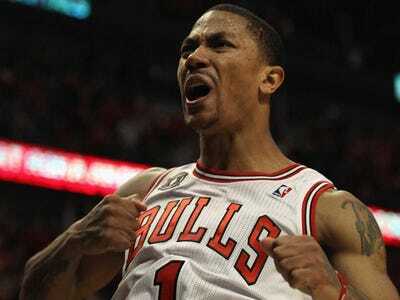 One thing to know: Since the start of the 2012-13 season, Derrick Rose has played in 15 games and been paid approximately $US36.6 million. 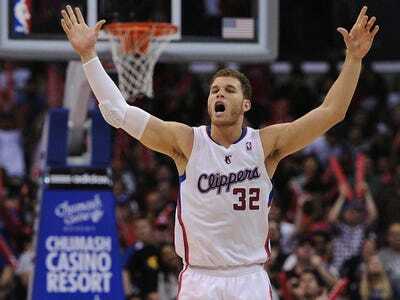 One thing to know: Like his teammate Chris Paul, Blake Griffin can opt-out of the final year of his contract following the 2016-17 season. 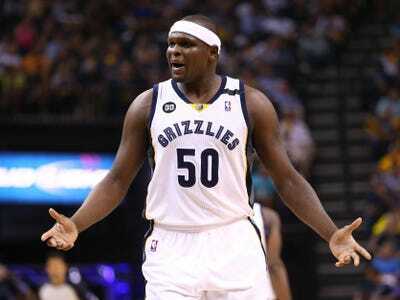 One thing to know: Zach Randolph ranks 12th among active players in career earnings. 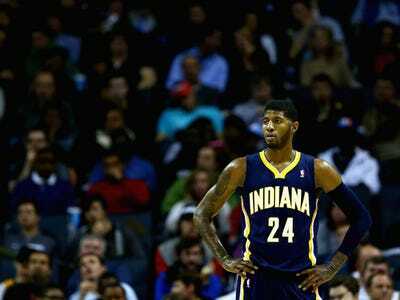 One thing to know: Paul George will miss the entire 2014-15 season, the first of his new contract, after breaking his leg during a Team USA scrimmage. 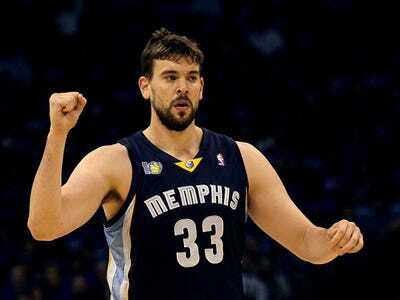 One thing to know: Marc Gasol will be a free agent next summer and many feel the Spurs will go hard after him if Tim Duncan decides this is his final season. 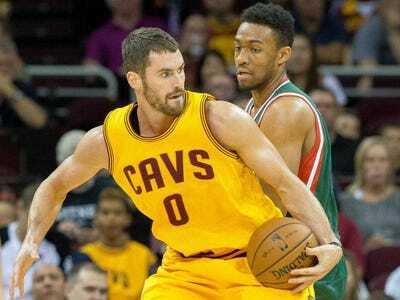 One thing to know: Kevin Love has one year left on his contract but is expected to opt out after this season. The assumption is that he will just re-sign with the Cavs with a hefty raise but if things don't go well in Cleveland rumours will persist that he will want to return to L.A. and join the Lakers. 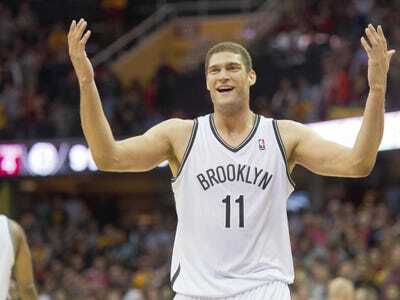 One thing to know: Brook Lopez may not be on the same superstar level as others, but considering the lack of true big men in the NBA these days, he should expect a big raise when he joins that popular free agency class after the 2015-16 season. 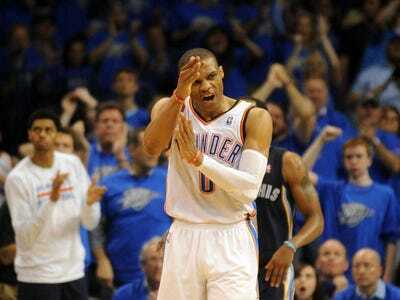 One thing to know: Russell Westbrook cannot become a free agent until after the 2016-17 season. If Kevin Durant does leave a year earlier, Westbrook will likely have one full season to show he can be a team's alpha dog. 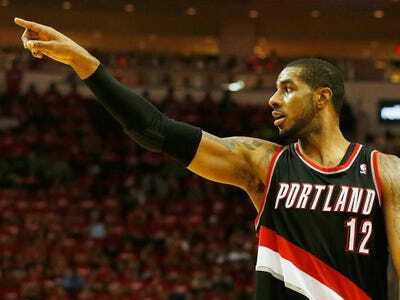 One thing to know: LaMarcus Aldridge is eligible for free agency after this season but has said he will re-sign with the team on what is expected to be a 5-year, $US108 million max contract. 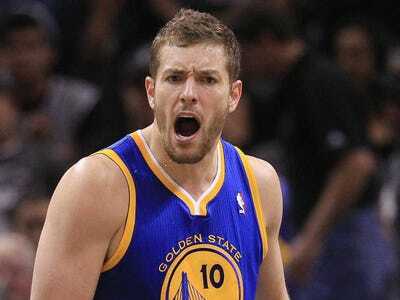 One thing to know: David Lee has one more year left on his deal at $US15.5 million. He will then 33 years old as part of the 2016-17 free agency class. One thing to know: Dwyane Wade took a huge gamble when he opted out of the final two years of his contract this past off-season. He would have made $US41.8 million including $US21.7 million this year. 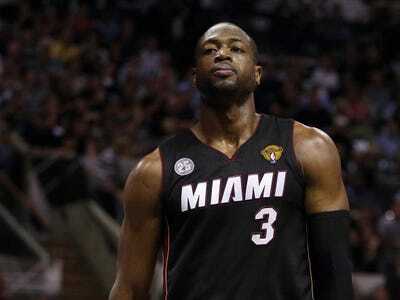 However, when LeBron James decided to go back to the Cavaliers, Wade was stuck having to accept a new 2-year, $US31.1 million contract, more than $US10 million less than he would have made. 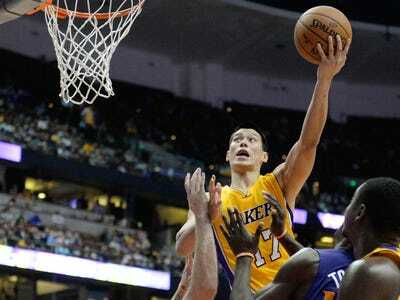 One thing to know: Jeremy Lin will be a free agent after this season. One thing to know: Omer Asik is in his first year with the Pelicans, acquired in an off-season 3-team trade from the Houston Rockets. Asik will be a free agent after the year but all signs point to him staying with the Pelicans. 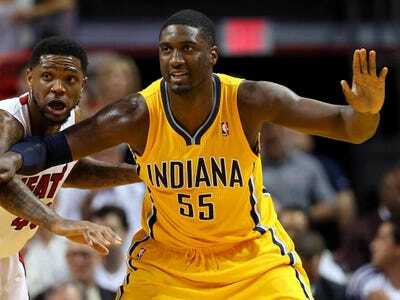 One thing to know: Roy Hibbert has a $US15.5 million option for next season but can elect to become a free agent. 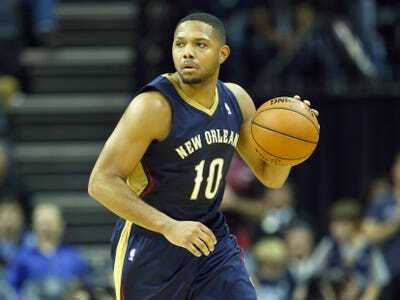 One thing to know: Eric Gordon has a $US15.5 million option for next season or he can choose to become a free agent. Once considered destined to be one of the NBA's next big stars, Gordon hasn't played in more than 64 games in a season since his rookie year and may have a hard time getting more than $US15.5 million on the free agent market.